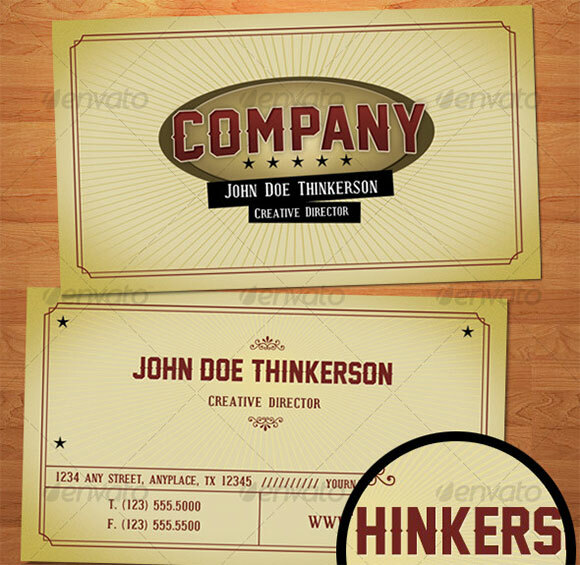 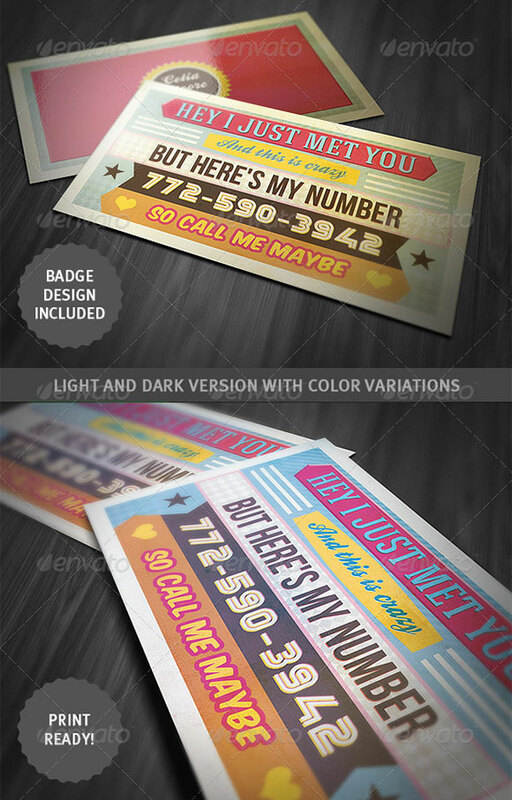 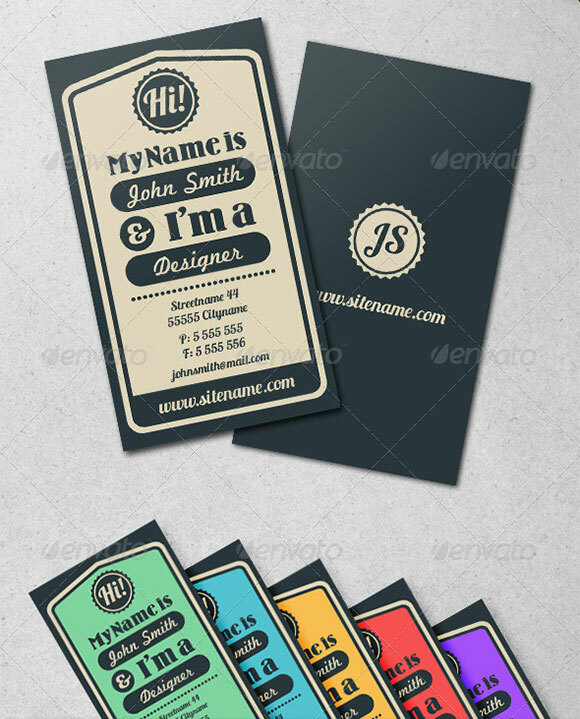 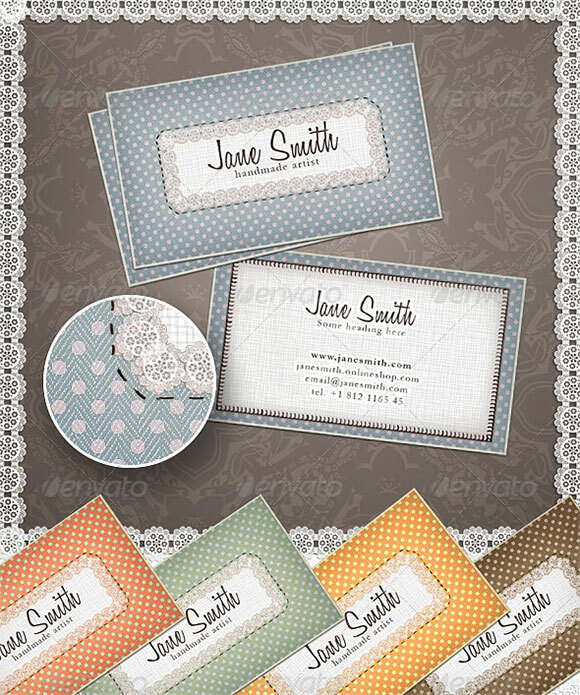 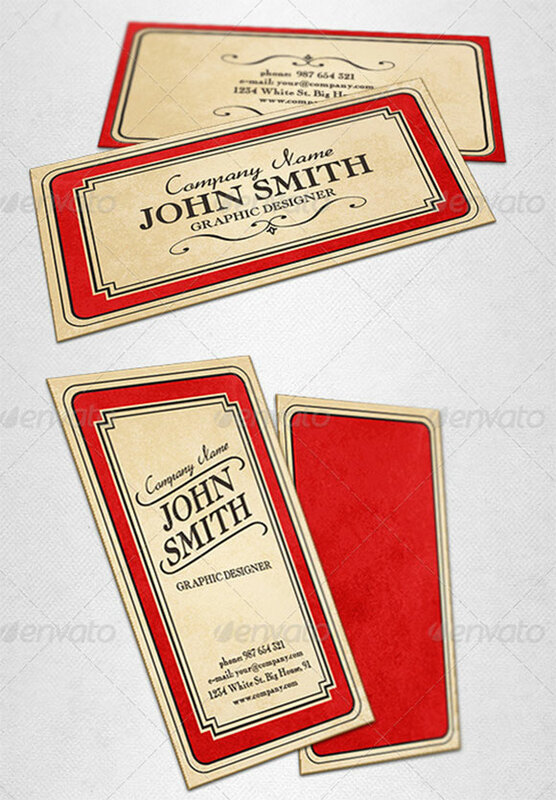 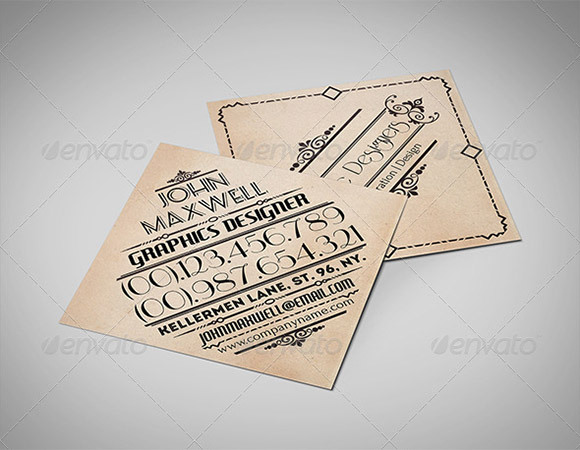 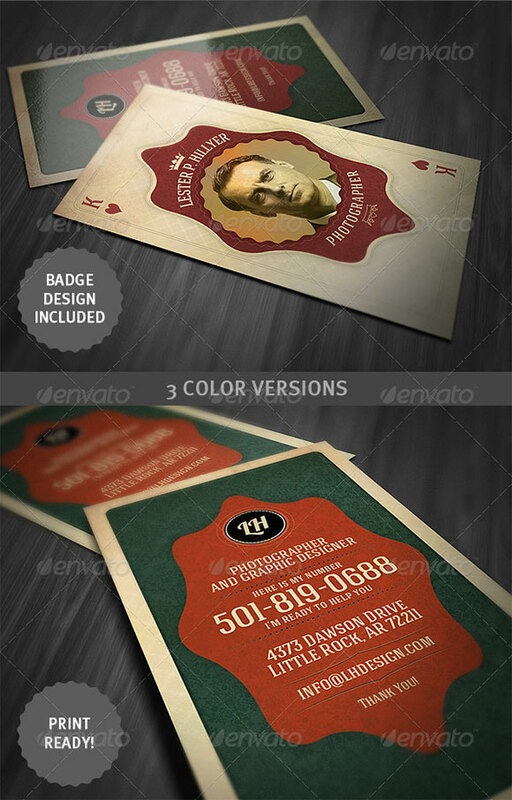 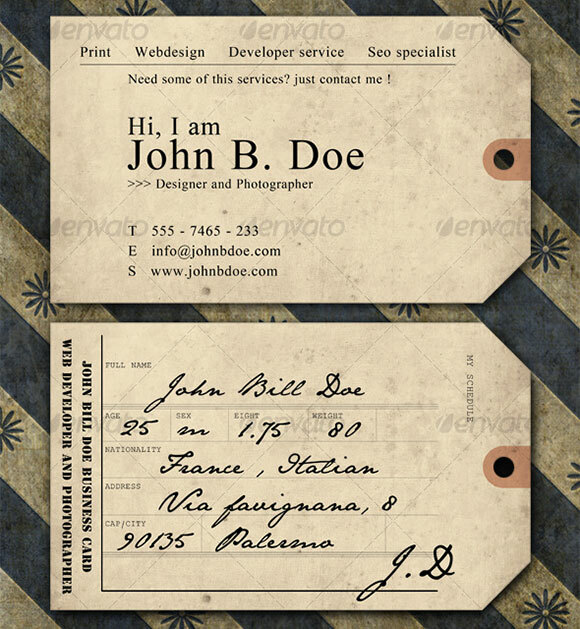 A selection of top retro and vintage business card designs from across the web. 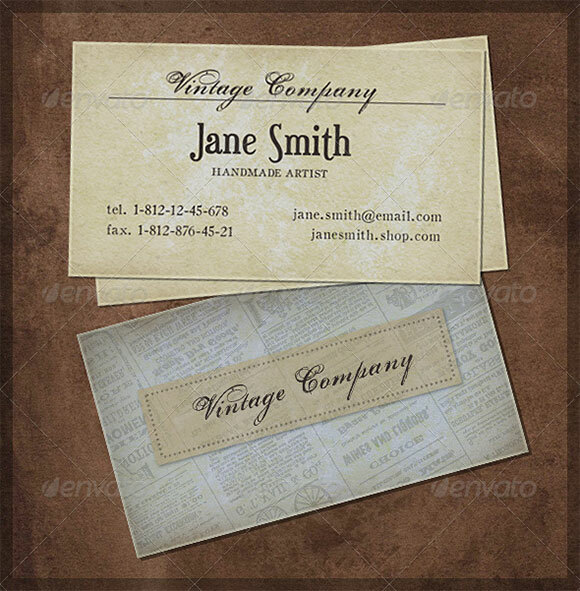 Find a vintage business card that makes your business or service standout from the crowd and delivers that important first impression. 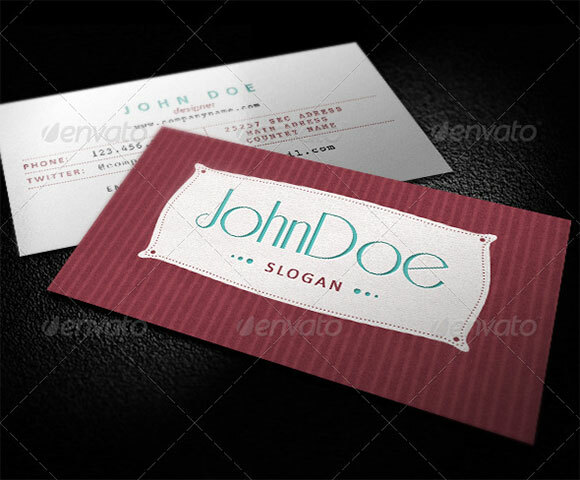 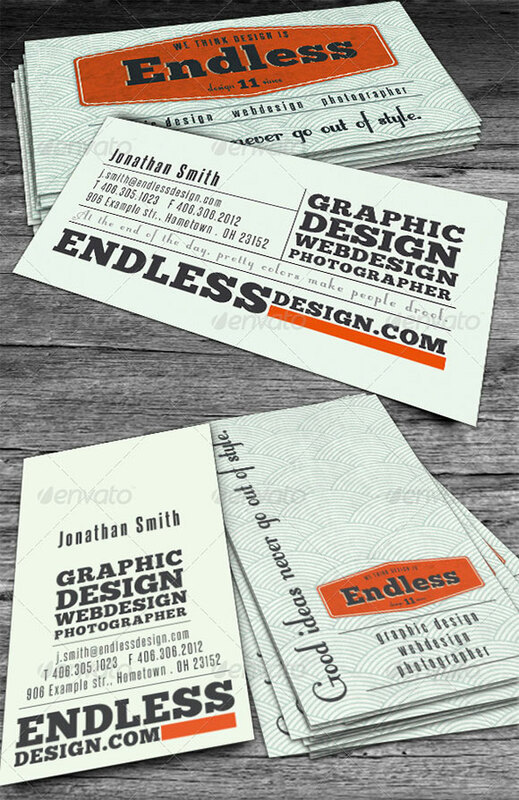 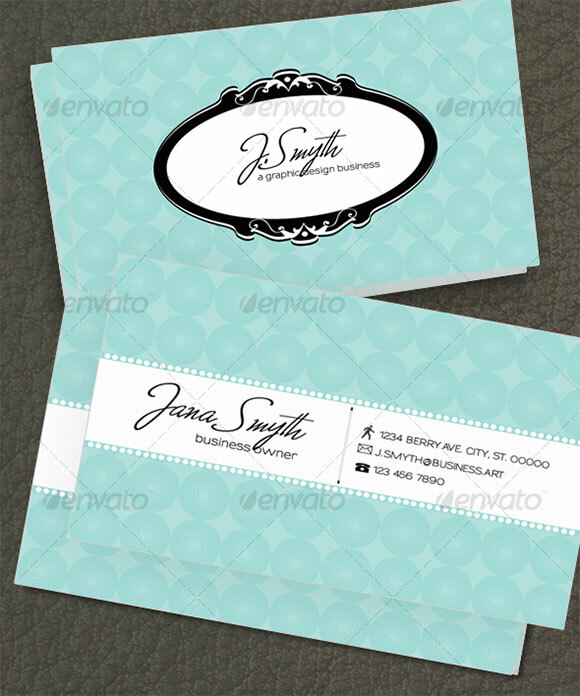 Modern printing methods and great designs opens up huge range of business card opportunities. 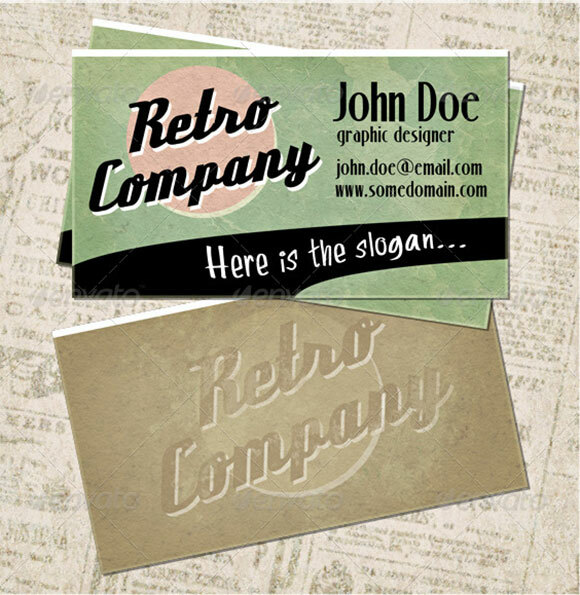 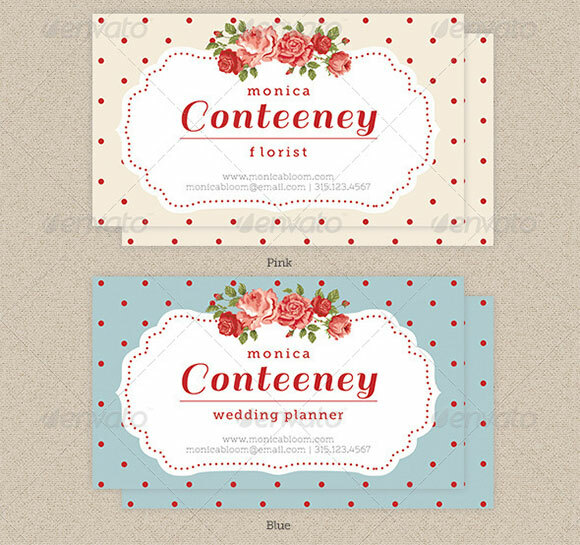 These vintage themed business cards will suit a wide range of businesses, helping make sure your initial contact isn’t forgotten.